Family Guy voices and the voice acting that goes into Family Guy is some of the best in the business. 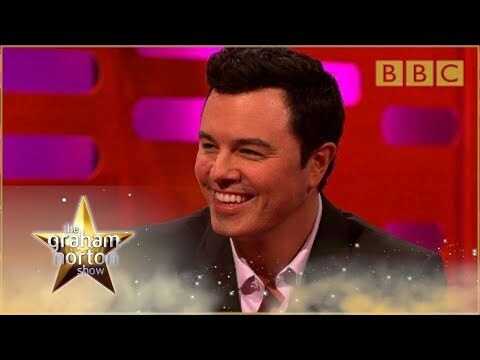 Of course there's Seth MacFarlane, the one who started it all. He lends his vocals to Peter, Stewie, Brian, and upwards of 40 other characters. Then you have Alex Borstein, Mila Kunis, and Seth Green who voice Lois, Meg and Chris, but do you know who else is behind some of your favorite characters? Everyone from Patrick Stewart to Ellen Page to Betty White has lent their unique voices to the show. Before Brian and Peter came into the picture though, there were Larry and Steve, two of Seth MacFarlane's original voices. Do you know how they play into the Family Guy equation? What about the voices behind the voices you ask? The writers behind Family Guy aren't afraid to drum up controversy. They'll make the characters say whatever they want, whenever they want and how ever they want, much to the dismay of one voice actor's mother. Even other animated shows have taken offense to Family Guy, and we haven't even gotten to the law suits yet. 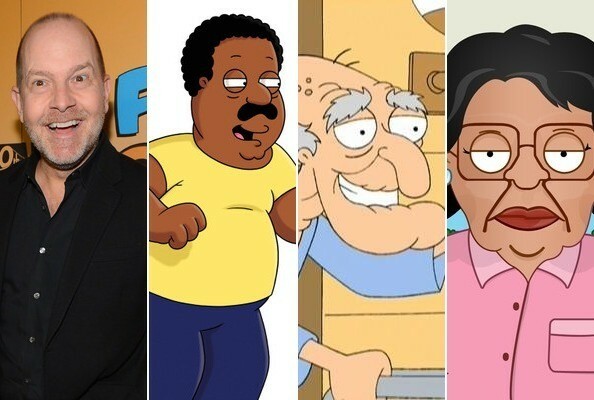 Here are some of the most interesting fun facts and tidbits about the Family Guy actors and voices of Family Guy who bring the hilarious Griffin family and personalities of Quahog to life. The three very different characters of Cleveland, Herbert, and Consuela are all voiced by the same guy, Mike Henry. Henry is also the voice for Rallo, Bruce, and Cleveland Jr. While "giggidy giggidy" might be a product directly from MacFarlane's imagination, he has said that Quagmire's voice itself is based on old-timey radio announcers. Surely you know that Seth MacFarlane does a lot of the voices for Family Guy, but do you know how many? The answer is more than 40. That means that a lot of the time when you're watching Family Guy you're really just watching one guy doing a whole lot of talking to himself. Peter's boss, Angela, is voiced by none another than Princess Leia herself, Carrie Fisher. No telling how she ended up in Quahog after partying with the Ewoks on the forest moon of Endor.